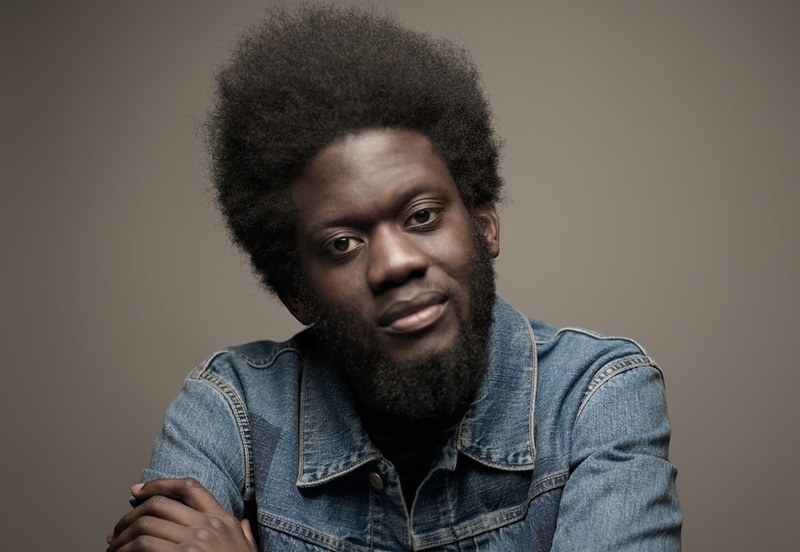 Michael Kiwanuka is set to release his second album, Love & Hate on May 27 June 3. Check out the Huse Monfaradi directed video for the title track below. Of the forthcoming album, Kiwanuka states "I've always wanted to make an album that felt and sounded like this one. Working with guys as good as Danger Mouse and Inflo really helped me find what I was looking for. I hope this is just the start of more music to come." The incredible synergy between the two is almost palpable, with Dangermouse confessing "I'd been wanting to work with Michael for a while and once we did a song, we just felt like we should keep going. I knew he had a great voice, but his guitar playing on this album was very important." Kiwanuka ties it all together asserting that "Inflo was the very important last piece that really kept it all going. We really did feel like we were making an important album." You can pre-order Love & Hate, HERE.